Learning language is not only about learning syntax and grammar, it is also about knowing how to use language in real life situations. Linguists call this communicative competence. 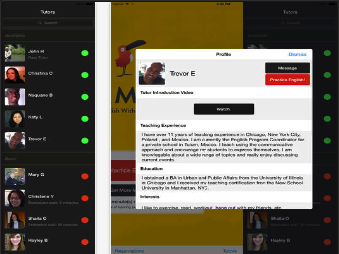 For learners to develop such a competence, they need direct contact with native speakers of the target language. 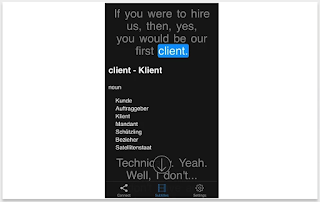 Luckily, Web technologies now offer language learners the possibility to engage with native speakers and learn more about the pragmatic aspects of language learning without having to travel anywhere. 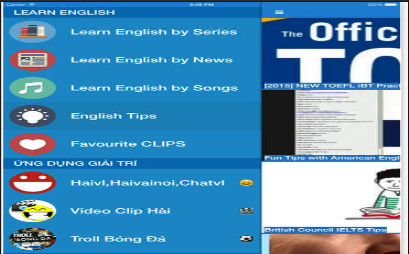 Below are some very good websites and applications that English language learners can use to learn about how English is being used in real life speech events. 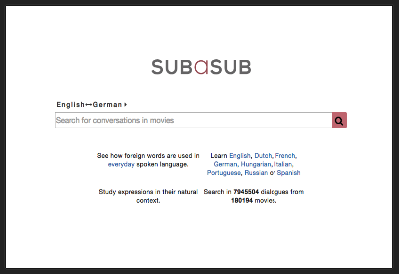 Subasub is a search engine that allows language learners to search words explanations through conversations in movies. Learners get to see the actual usage of the word in everyday spoken language.